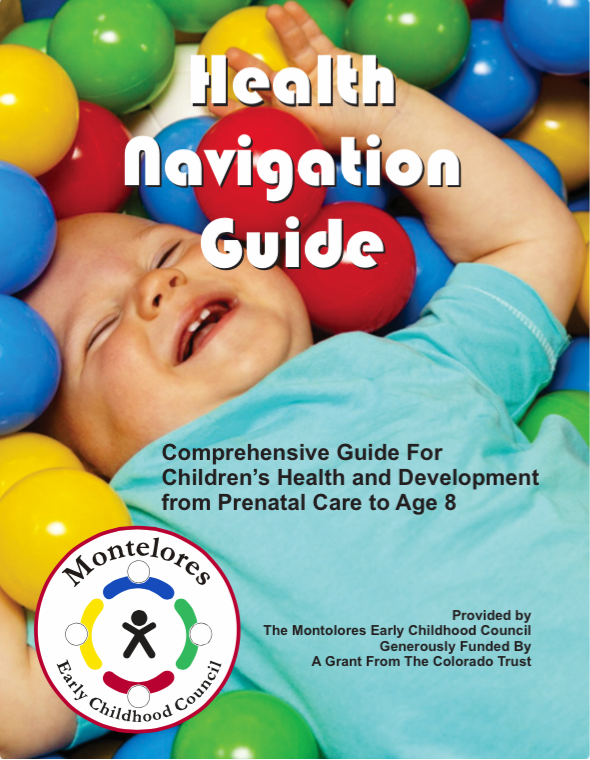 Welcome to the Montelores Early Childhood Council Heath Navigation Guide. Use the links in the menu above to navigate to the different sections of the Health Navigation Guide. Individual, printer-friendly PDFs of the sections can be found within the different parts of the Health Navigation Guide. We hope this serves as a helpful and informative tool for parents, providers, and care givers alike.